This is a quick comparison of weight/cost of building camera kits with equivalent 24-70mm and 70-200mm 35mm field of views on several systems. Autofocus tracking – The GX7 is great for stationary subjects, but fails quickly once there is movement towards or away from the camera. Noise and Dynamic Range – Noise at high ISOs, and Dynamic Range at all ISOs. There are a few others, but these are the main reasons. At first glance, these point towards DSLR. But I am not willing to give up EVF, constant live views, and focus peaking without a fight. 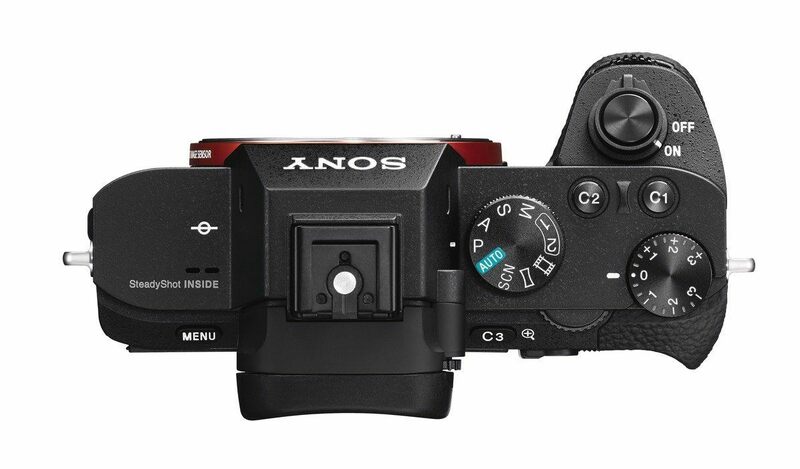 So other mirrorless systems will be compared as well. The systems will include Micro Four Third, APS-C (Fuji and Canon), and 35mm (Sony FE and Nikon). The lens choice for Micro Four Third and Fuji are obvious. There are some choices for Sony (FE vs. A-mount lenses), and a lot of choices for Canon and Nikon. I picked the lenses I would pick if I were to buy into each system. They are all constant aperture, and I prefer f4 lenses over f2.8 whenever possible to keep the size and weight down. For these first 2 kits, I might consider replacing the Panasonic 35-100/2.8 with the new Olympus 40-150/2.8 for the added reach (especially with 1.4TC). But I don’t find this option attractive, as it put the total weight of the MFT kit into territory of the larger sensor systems. That Fuji 50-140/2.8 is monstrous! The 7DMk2 body is the heaviest in this comparison, dwarfing even the full-frame D750. These Sony FE lenses are quite expensive. This is the heaviest and most expensive kit in this comparison. (But not by much) The Sony FE kit is almost as expensive, and the Canon APS-C kit is almost as heavy. However, this is likely also going to be the best performing kit as well. This should bring a decent upgrade to autofocus over my current GX7, both in tracking and low-light focusing. It’s not going to match the D750, though, that much is clear. The high ISO noises is not going to be that much different. This is also the cheapest upgrade by staying in the same system. But would I get the itch again in 6 months? That would not be a good thing! There should be less noises, and I love the Fuji colour. (I still own the X100S) But autofocus will take a hit, both static and tracking. Autofocus improvement is not easy, and I think it will take more than a generation for Fuji to catch up. So, this is not going to work for me right now. It is slightly more than double the weight of my current kit, though. This weights about the same as the 7DMk2 kit, but will cost $500 more. Between the two, I would choose this over the Canon kit. So, weight-wise the Sony kit is very attractive. Price-wise, it is less so. It is the 2nd most expensive after the Nikon kit. Performance-wise, the ISO noise management and dynamic range should be very good. But I am unclear about the autofocus performance. Some people said it is very good for a mirrorless camera, others say it is still not in the same league with even mid-range DSLR. I need to have a better feel about whether AF is sufficiently good for me, because there is no point to make this big investment if it doesn’t meet one of the main goal. I wait. Or perhaps the GH4? Hmm..